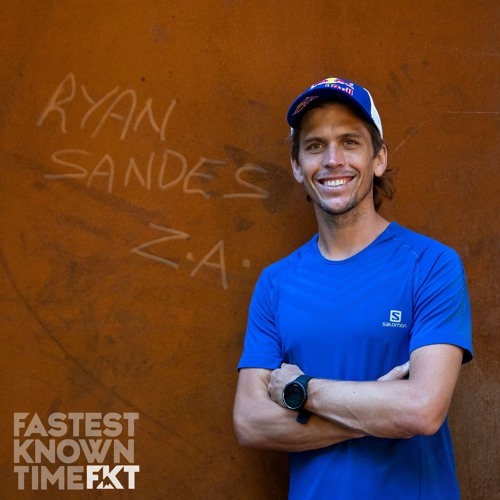 This week we talk with Ryan Sandes all the way from Cape Town, South Africa. His bio is long but what stands out most is his 5th, 2nd and 1st at the Western States 100 where he’ll be racing again this year. Along with preparing to run the iconic Two Oceans road marathon, Ryan recently invented a project called the 13 Peaks Challenge. Similar to the “rounds” in the U.K., there are 13 summits one must tag in 1, 2 or multi-day efforts. The time required and the ambition is all on the individual to decide. “I was keen to do a link up of a bunch of peaks. I’m not very scientific; I didn’t really check the distance between the peaks. I guessed it might be around 50-60 kilometers but it was over 100. 13 peaks is just a rad adventure that anyone can try.” Ryan was intent on creating a logical route - one that didn’t require orienteering experience - so despite some suggestions from friends that he allow variable linkups of all 13 peaks he’s strict on keeping it a loop that finishes where it starts in true “round” style. We also talked about his general feeling on FKTs and why they matter most to the individual, not the public or critics.